The most important is that we have many years experience of serving chain stores. They are all very satisfied with our products in good quality & service. Our ability is not only on production, but also in the points of purchase, packaging and design. 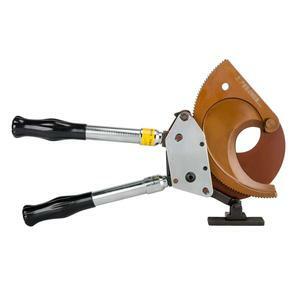 Tungsten Carbide Tile Cutter Size 8" Length 200mm Plier Material Carbon Steel Head Wheel Material High Hardness Alloy Hongkong Sanda (Tianjin) Trade Inc. has been recognized as one of the leader in manufacturing and suppliers of professional Handtools,Garden tools & Hardware tools etc in china. Competitive pricing policy and good customer relations, we are committed to maintaining and developing the best products. 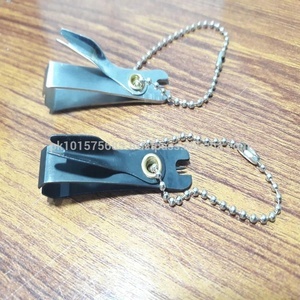 Black plastic handle Toe Nail Clipper Cutter Stainless steel forceps with silicon gel on high quality and reasonable price , easy to remove your hand's gommage . We have various style and different size ,can do the design as per customer request . 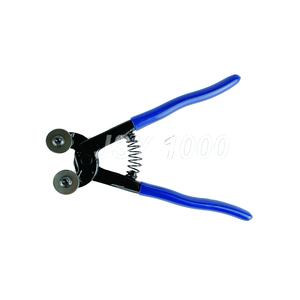 :12/13Kgs Qty/ctn:100pcs Measurement:26X26X23CM We are a professional manufacture of cosmtic tools ,any inquiry ,please feel free contact us ,we will fast reply your after receiving your email . Our superior quaity is guaranteed by our strict QC implemented in all production stages. We take "quality first, Custommer Utmost"as our principle and strive for customers' satisfaction with our fine ework in every detail. Q4:How do you guarantee your quality9 Re: Firstly, we do quality test during every process . 3. What&rsquo;s your payment terms9 We usually accept all kinds of payment terms . Some special products and big order will be newly produced according to your order . HANTANG have the right to export and can sell product all over the world . 6. Acid-Resistant, Antibacterial, Heat Insulation, Non-Slip, Firebrick, Wear-Resistant . 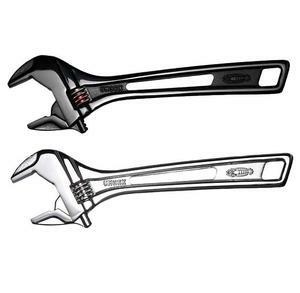 has been recognized as one of the leader in manufacturing and suppliers of professional Handtools,Garden tools & Hardware tools etc in china. Competitive pricing policy and good customer relations, we are committed to maintaining and developing the best products. 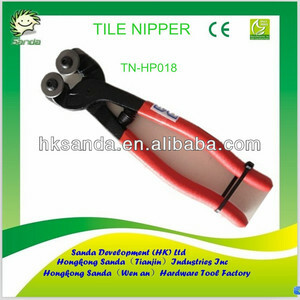 Alibaba.com offers 5,768 nipper cutter products. 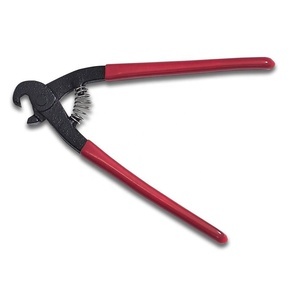 About 6% of these are pliers, 1% are other hand tools. 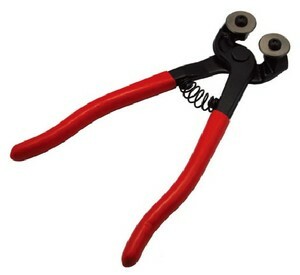 A wide variety of nipper cutter options are available to you, such as cutting tools, pruning tools, and diagonal pliers. You can also choose from free samples, paid samples. 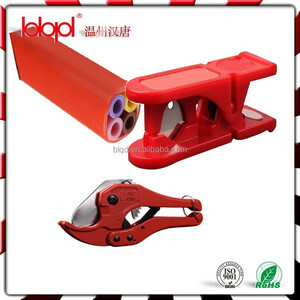 There are 5,655 nipper cutter suppliers, mainly located in Asia. 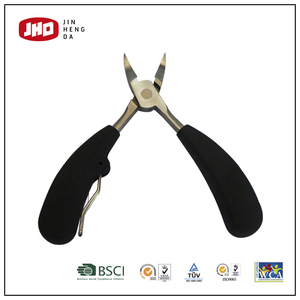 The top supplying countries are Pakistan, China (Mainland), and Taiwan, which supply 62%, 35%, and 1% of nipper cutter respectively. 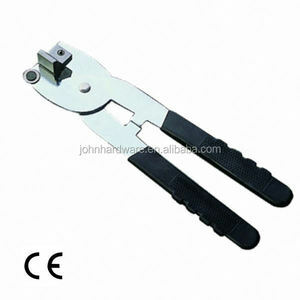 Nipper cutter products are most popular in North America, Western Europe, and Eastern Europe. You can ensure product safety by selecting from certified suppliers, including 365 with Other, 349 with ISO9001, and 198 with GMP certification.